Today I’ll be explaining how to increase your websites adsense earnings using a few simple methods I’ve picked up. Adsense is great because it allows you to work when you want and when your up and running it will provide a income for years. Adsense is powerful and I highly recommend you put it to use. Imagine this for a second: Getting paid for work you did a year ago! You’ll also get paid for that work tomorrow too, and the next day, and the next. 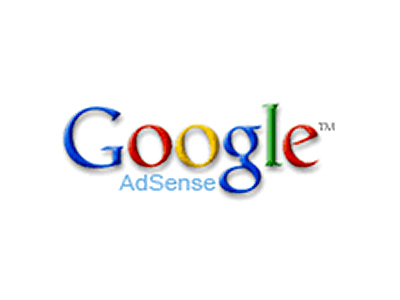 There are three factors that can be changed to effect your adsense earnings. Another way you can increase page views is to follow up with the visitors by having them subscribe to your RSS feed, Email Newsletter, Facebook, Twitter, Stumble Upon and lots more.